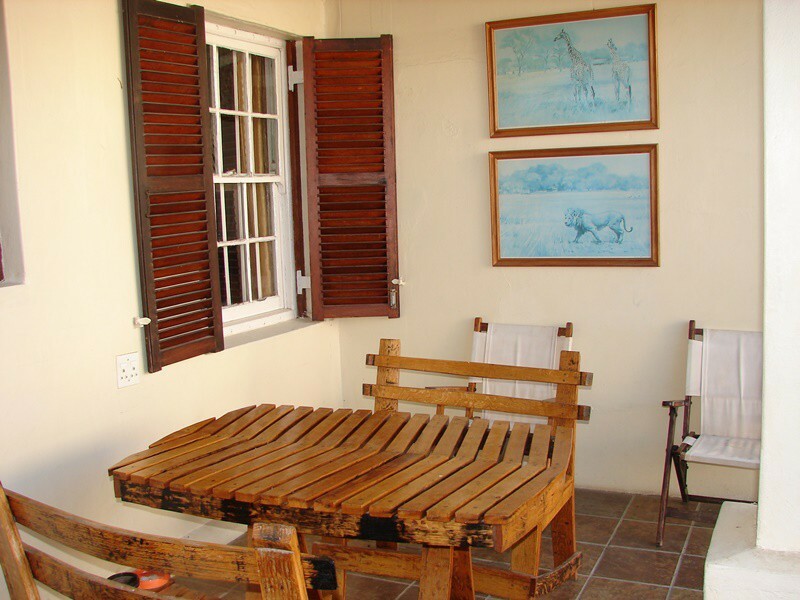 Paul Kruger 63 self-catering cottages are central;comfortable and convienient. 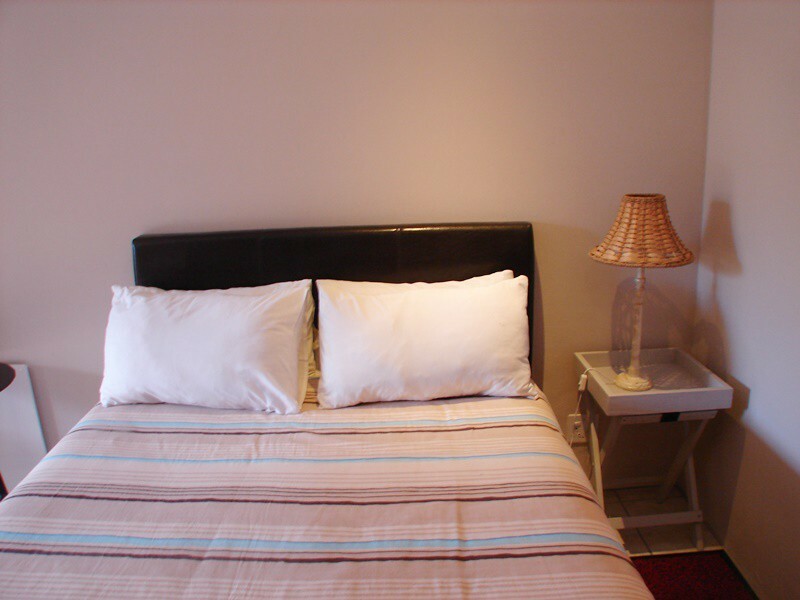 Secure off street parking and free wireless internet. 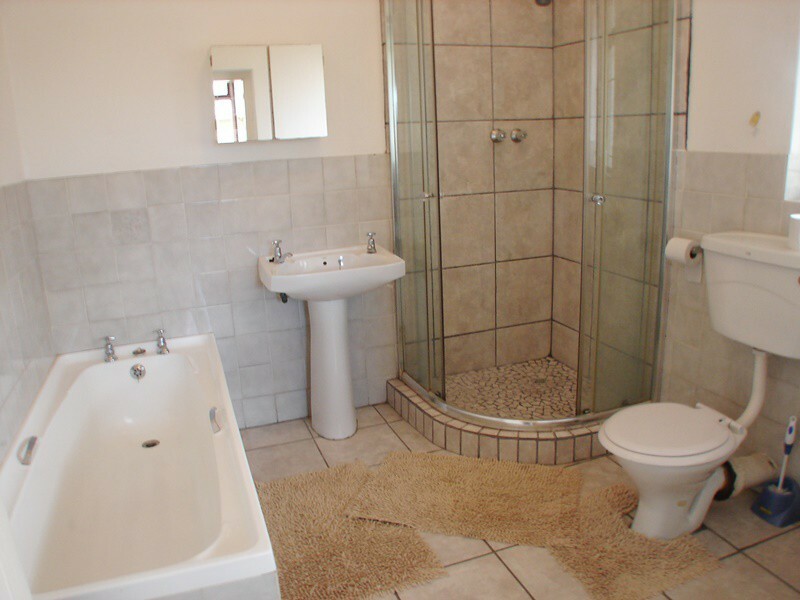 Fully kitted kitchen and towels and bedding supplied. 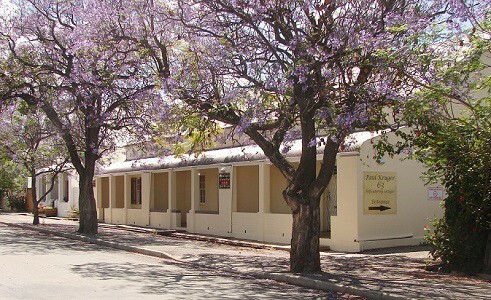 Paul Kruger 63 offers self-catering accommodation in three historic cottages in the historic part of Robertson within walking distance of Robertson's town center with all the restaurants, shops and services you need. 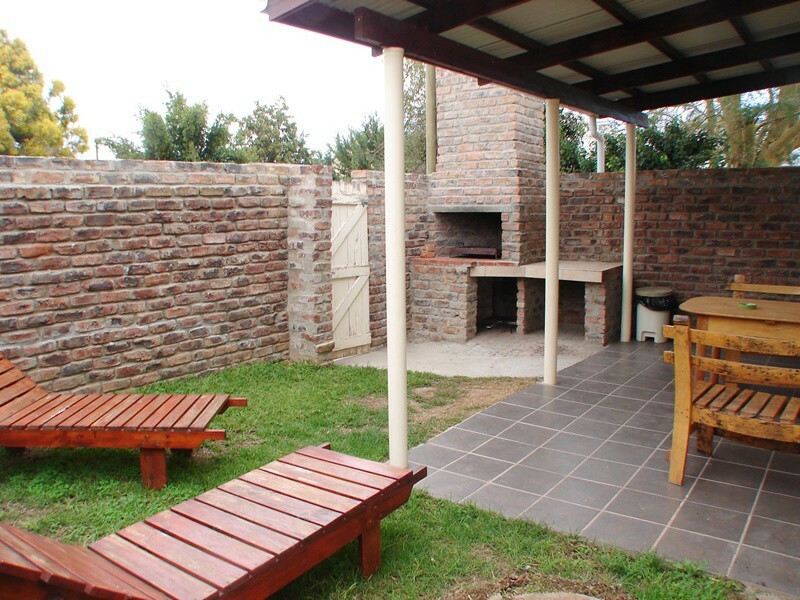 There are 3 self-catering cottages that can accommodate 5 people each, they have 2 bedrooms, lounge with divan, and kitchen and bath room, a private backyard with a braai (BBQ) each. Safe parking with remote access. The individual cottages are marked No. 63, No 61 and No 59, numbers are on front door and back yard door. Very easy to find your way. 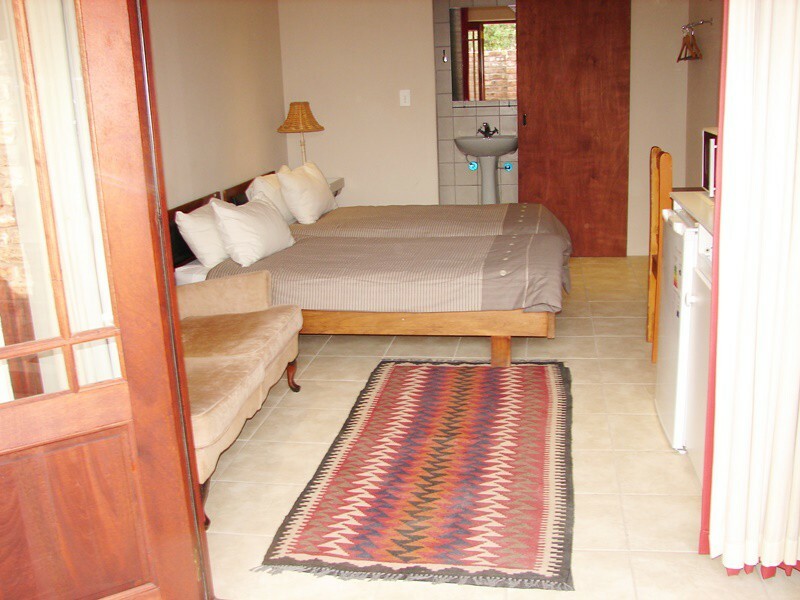 Our newest additions are three compact units sleeping one or two guests each. 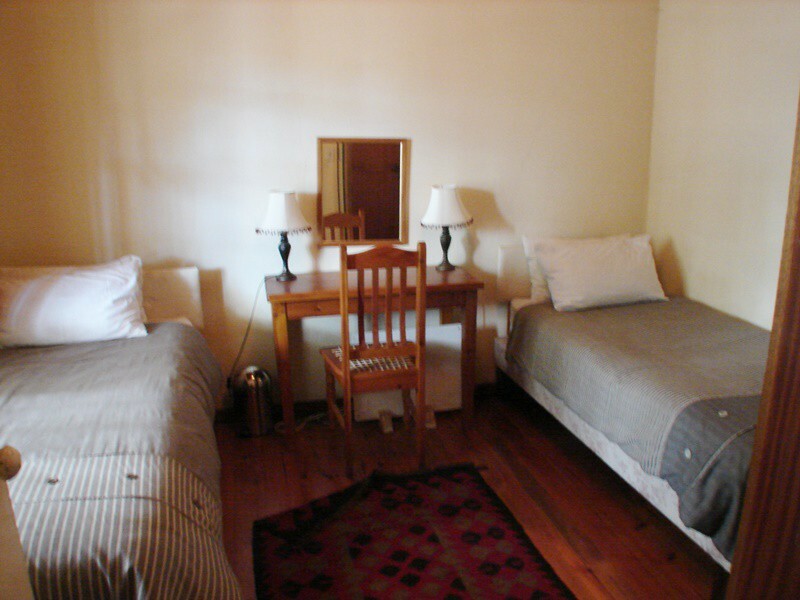 They are equipped with TV with SABC 1 2 3 and E-TV. 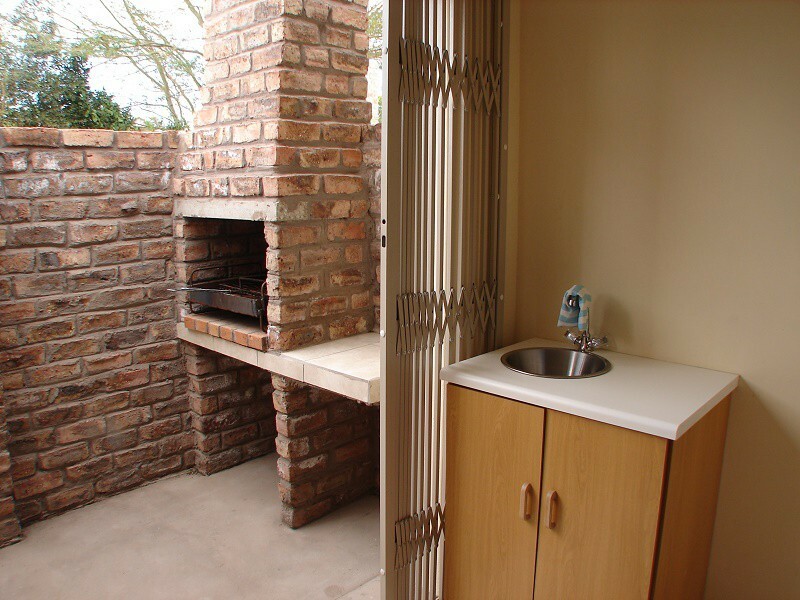 Compact fridge and microwave and cutlery and crockery for two. 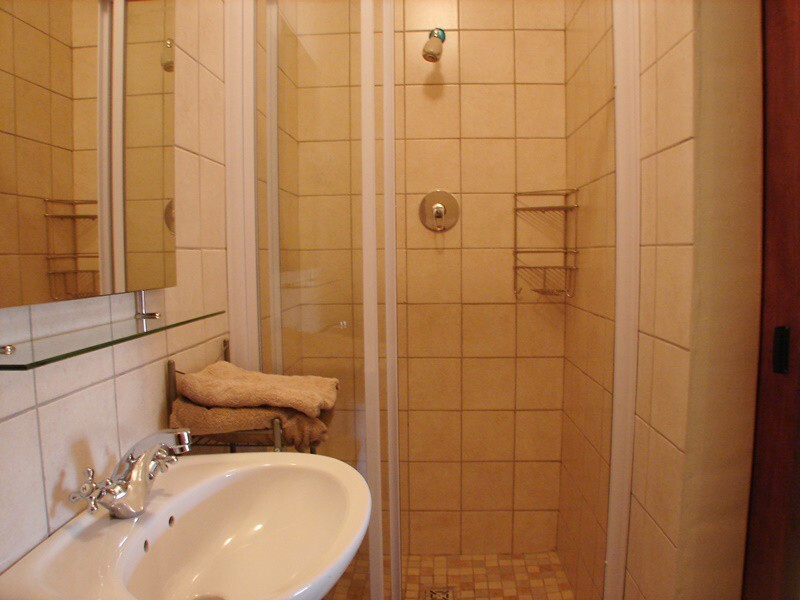 Each has it's own bathroom with shower. Each unit has also has its own enclosed veranda area with built in braai and implements. 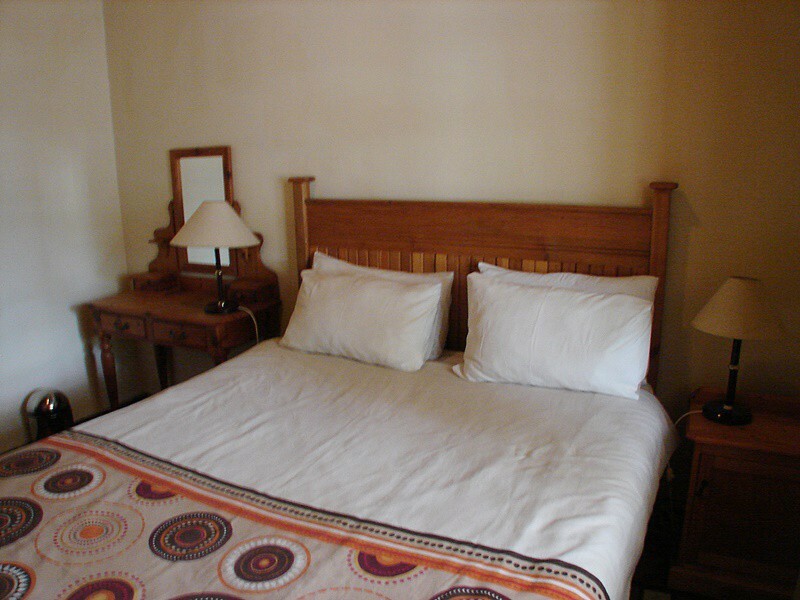 In short compact comfortable and perfect for the overnight traveler or visiting business person.